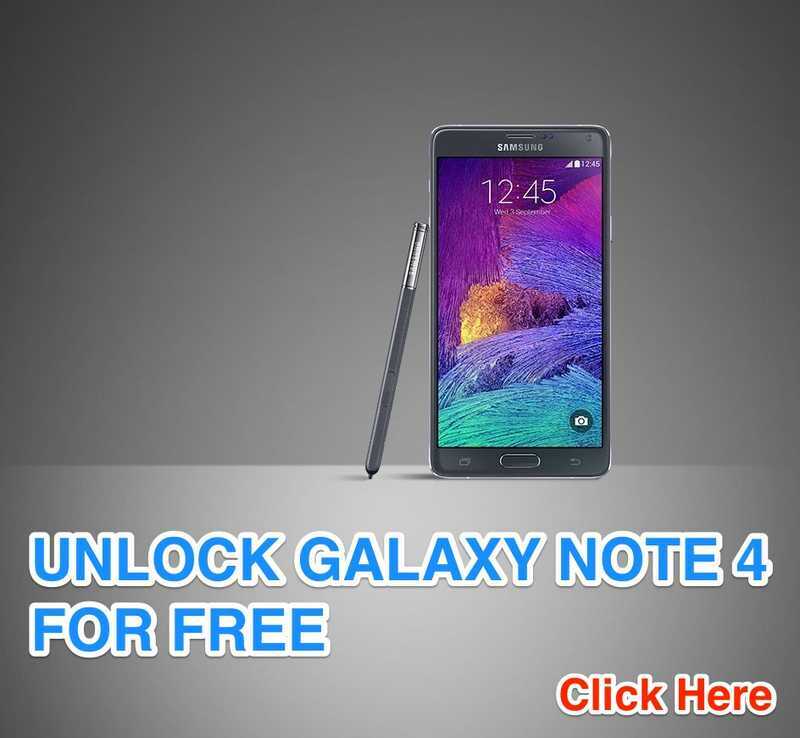 Home Mobile Phones How to Unlock Galaxy S5 for Free? You bought a shiny new Galaxy S5 and for your surprise the phone is region locked and now you want to unlock it to use the phone in your carrier of choice or in a different country. 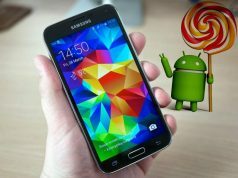 There are many ways to do it, some techniques suggests you to pay for an unlock code and some to root your phone. But the trick we are providing here is straight forward and you do not need to pay anything. 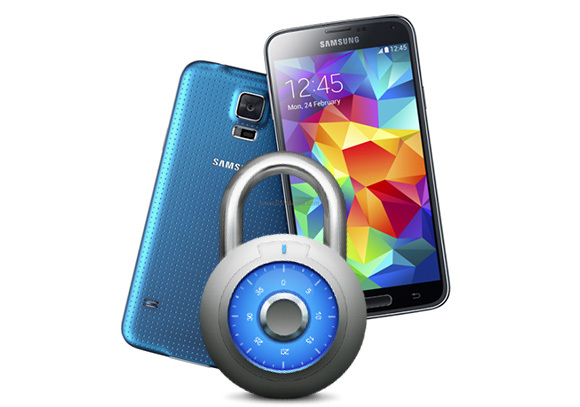 This is a simple trick to unlock Galaxy S5 region lock. 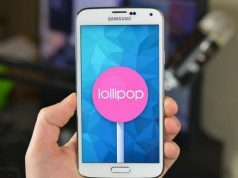 There is a code going around that will allow you to unlock your device free of charge, which then allows you to take your phone and use it with a different carrier. So get a SIM card that is not your own and then check out the steps below. Insert the foreign SIM card into your Samsung Galaxy S5. If all has gone well your handset will now be unlocked and you can move it to the carrier of your choice. 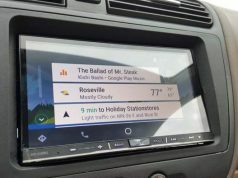 You could even send the device overseas to relatives or friends. The code could work with many different Samsung devices so try it out.